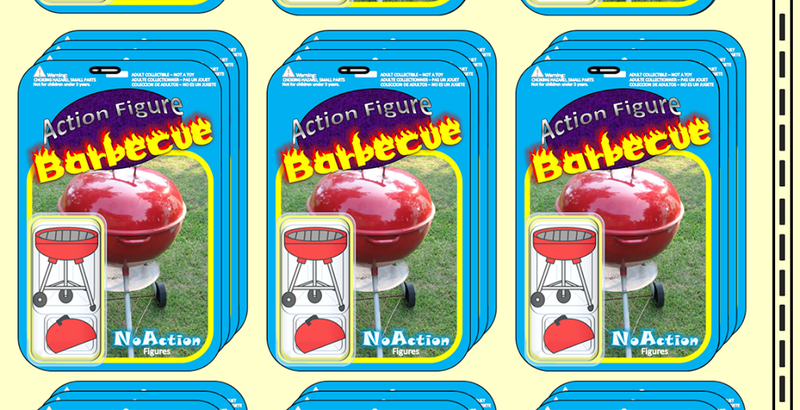 Action Figure Barbecue: Have You Voted in the 2017 People's Picks Yet? One of my favorite action figure review sites for well over a decade has been Michael Crawford's MWCtoys.com. 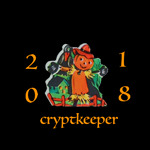 Michael Crawford, AKA Captain Toy, AKA The Godfather of Online Toy Reviewing, has been releasing best of the year lists since the year 2000. 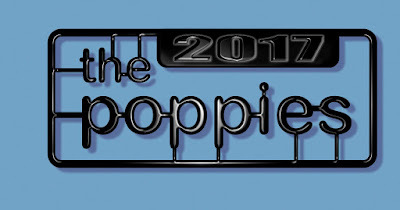 I'm one of the judges for the 2017 Poppies (last year was my first year and it has been one of my dreams ever since the awards started in 2007!) but anyone can vote in the People's Picks. Just head on over and pick the toys you think were some of the best in 2017. 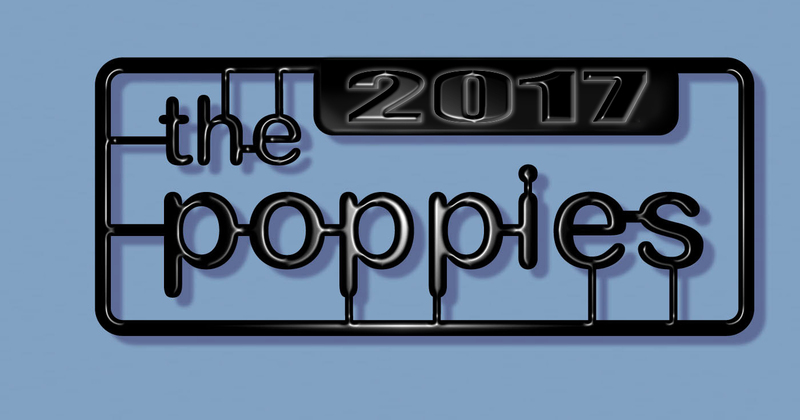 Vote for your favorite or one you think is objectively the best; it's your call!